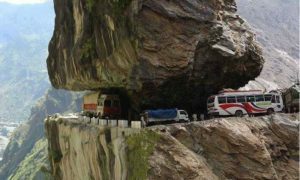 Why: Non-uniform width of roads, extreme dangerous, curvy and blind turns. 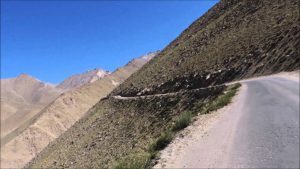 Why: Dirt gravel road, Glacier Melts, Broken Patches, Water Crossings, Snowy Road, Rocky Mountains, Heavy Landslides. 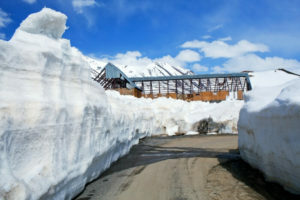 Why: Chilling Climate with Less Oxygen, Pass are Covered with Snow Throughout the Year. 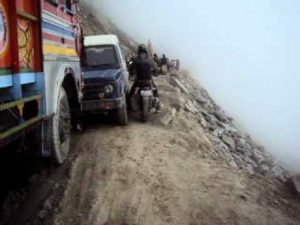 Why: Highest Motor-able Road in the World, Slippery Roads Due to Frozen Ice and Dirt Mix. 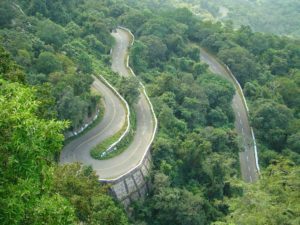 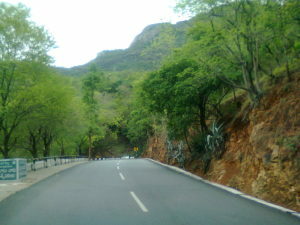 Why: Roads are Sharply Winding, Steep and also has Narrow Zigzags, Breathtaking Roads and has a Fearsome Reputation. 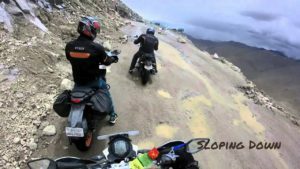 Why: Risky Roads Prone to Accident, Number of Loops and Twists. 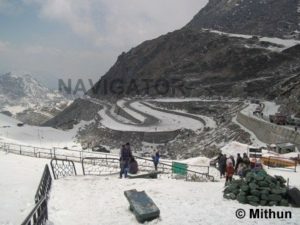 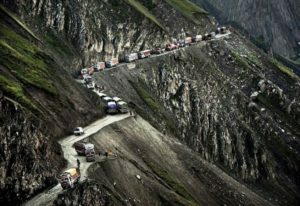 Why: Trade Link Between India and China, Highest Pass Accessible Via Road.